Emotion plays an integral part in any customer journey with customers going through a range of positive and negative emotional reactions. To offer a good customer experience you need to ensure the positive emotions outweigh the negative. The question is how you can identify what these emotions are and when they occur during the customer journey. 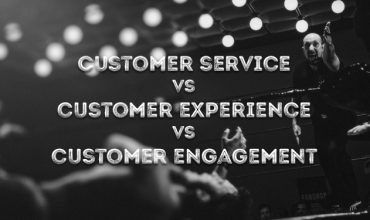 Customer experience is becoming the main battleground between competitors and emotion is a powerful weapon. Customer emotion can impact on customer loyalty, order value and whether your customers are spreading good or bad word of mouth about your company. A study by Oracle found 74% of customers with positive emotions will advocate for you while only 8% of customers with negative emotions will. When we are going through an experience we are not thinking in terms of metrics we are living the experience. We are thinking about how we feel. Excited about placing an order, frustrated at trying to find information, anticipation about something being delivered, angry while waiting in a phone queue to report an issue. At the end of that experience if someone just asks you to leave a rating between 1 and 10 does that really tell you everything you need to know about the ups and downs of that experience? Customer experience metrics like NPS are great for identifying overall trends but they cannot identify how the customer truly feels during the experience and uncover the negative emotional points that could decide if this customer will return or not. According to Forrester, there are three factors that drive customer loyalty – non-CX factors, Rational CX and Emotional CX. Emotional CX is the primary influencer, stronger than the other two combined. The US 2017 Customer Experience Index showed that though many brands are focused on the execution part of their work, customers actually want more of the emotions side of it. Measuring emotions can be difficult but there are a number of ways you can start to identify the common emotions that your customers feel. You could offer a range of emotions and ask your customer to choose the one that most closely matches how they feel. 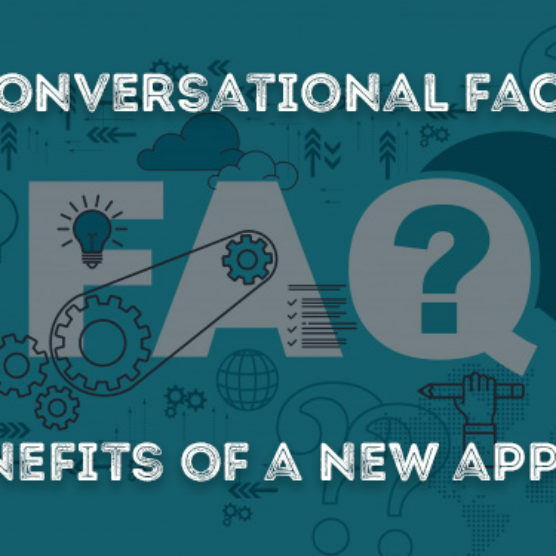 You could also track sentiments from open text responses to not only identify how someone feels but the specific area they are talking about when they express that emotion. You might be concerned that there is such a wide range of emotions available that it will be difficult to categorise these in any meaningful way that will make sense to you and your customers. However, one of the most popular approaches to classifying emotional responses was created by Robert Plutchik in 1980. He believed there are eight primary emotions – anger, fear, sadness, disgust, surprise, anticipation, trust and joy. 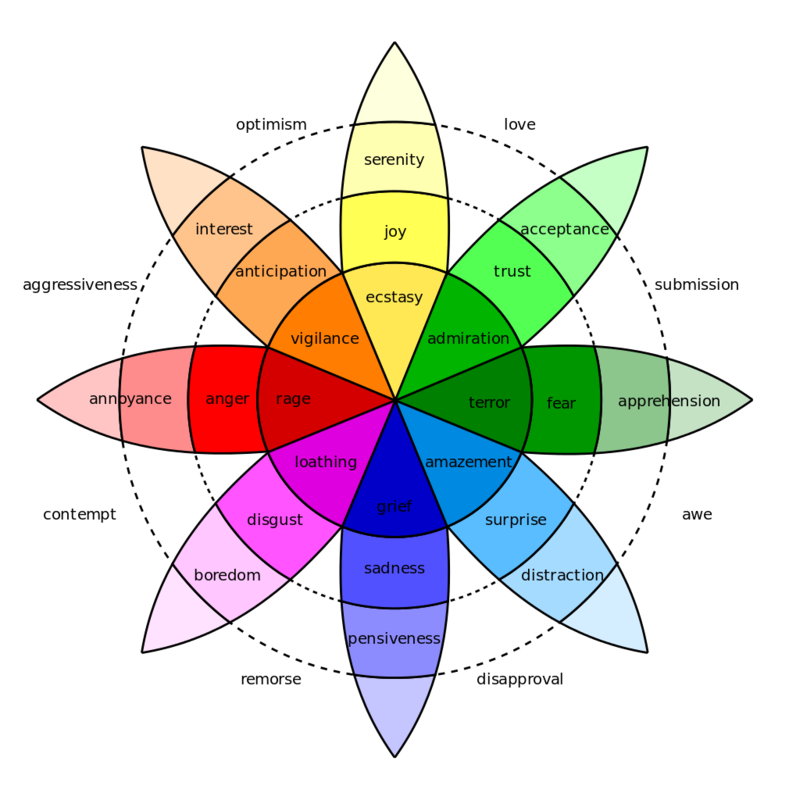 His ‘Wheel of Emotion’ allows emotions to be expressed at different intensities or for a combination of emotions to form different emotions. By allowing customers to choose from these range of emotions you can identify the intensity of how they feel and even derived emotions that might be occurring subconsciously. You can also start to build out intelligent text analytics that will map key phrases to emotions to allow customers to express their feelings more openly while still connecting to the wheel to identify the relevant emotions. 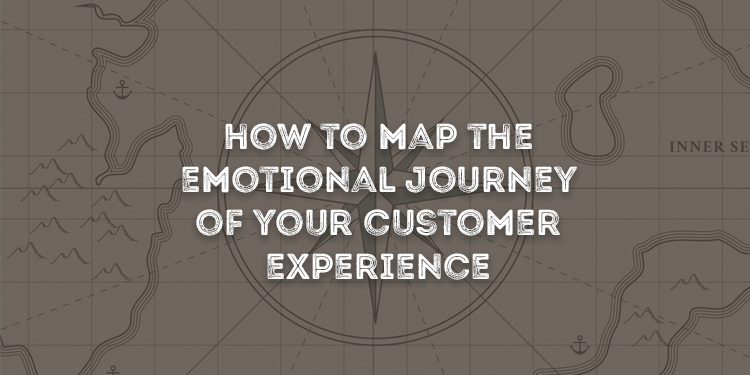 So you have identified how you want to measure emotions but the key is to identify where they occur in the customer journey. If someone expresses anger the only way you can really deal with that is to pin point where that anger occurred and try to remove it. There are a number of ways you can try to achieve this. You can try and offer an ‘Always On’ feedback system that allows your customer to engage with you throughout the customer journey. This allows them to provide feedback at various stages in the experience rather than just express how they feel at the end of the journey. This will allow you to map the emotional journey throughout the experience and identify when the negative emotions are occurring. 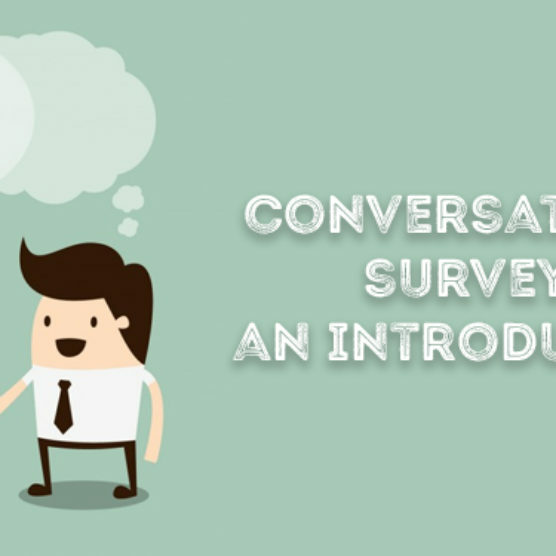 Another alternative that is less reliant on the customer needing to keep coming back to provide feedback is to improve your post experience survey to actually take the customer back through the journey they have just completed. 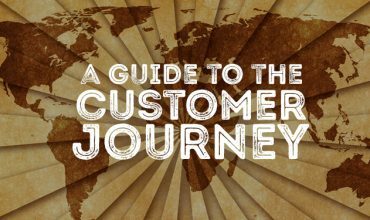 Identify key touch points in the journey and ask the customer to express how they felt at each stage. This allows you to create a chart that can track how they felt at each stage helping you identify both the positive and negative peaks. Rather than separating out the customer journey you could set up common topics and map these to journey touch points. This way a customer can more openly talk about their experience but the areas they mention can be automatically assigned to key touch points. If someone has been on a holiday there are key areas in the customer journey from booking the holiday, traveling there, checking in, the service during the holiday and the return journey etc. By mapping common terms to these points of the journey you can start to piece together the journey and overlay the emotions being expressed at each stage. 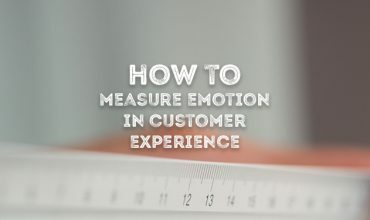 There are a number of ways you can begin to measure emotion in customer experience and start to map these to customer journey touch points. No matter how you approach this it is essential you start to track customer emotions as they can provide so much more insight that a rating will ever provide. Metrics such as Net Promoter Score will always have a place in customer experience and allow you to see a more universal view of your performance. If you can start to track the emotional journey of your customer and improve the negative peaks you can directly see how this impacts on your overall NPS rating and how this impacts on your business KPI’s. This ultimately will allow you to start to calculate an ROI based on emotions, showing just how powerful delivering a positive emotional customer experience can be.